Here is an overview of my flights taken this year, categorized by airline and route flown. 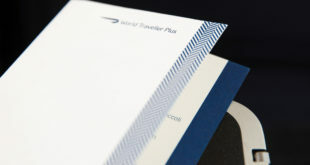 Aircraft types are marked, as are any trips in Premium cabins. 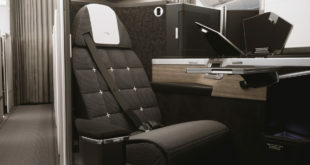 Favorite Premium Cabin flown : Lufthansa on the A330-300. Thus far I have three trips guaranteed to be happening next year, with some more to be determined. I will be flying to Miami in late January on American Airlines. 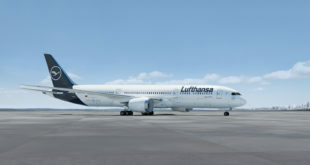 I will be flying Philadelphia-Rome, Munich-Zurich, and Zurich – NYC in late March on Star Alliance carriers. I will be doing a trip to India and Singapore on Star Alliance carriers in July. I could also be doing a trip to Hyderabad on Star Alliance carriers in February but that is still TBD. Post how your 2012 flying compares in the comments below! 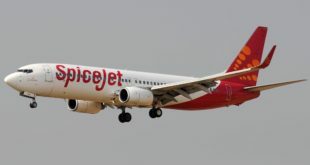 Previous Reduced ADF at New Delhi airport commences tomorrow. No change in UDF.